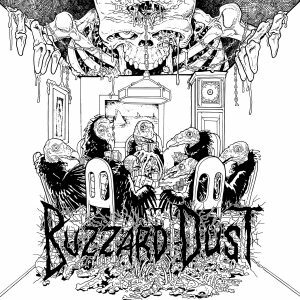 Forcefield Records » BUZZARD DUST LP now available. 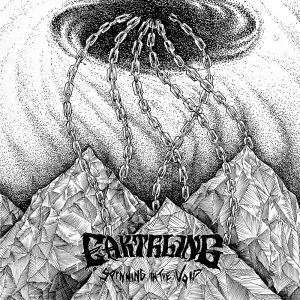 EARTHLING, PRISONER, YAUTJA touring!! BUZZARD DUST LP now available. 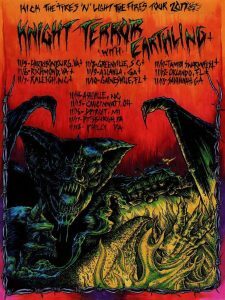 EARTHLING, PRISONER, YAUTJA touring!! 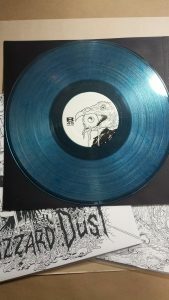 Buzzard Dust LPs are in, should have them shipping Saturday or Monday. 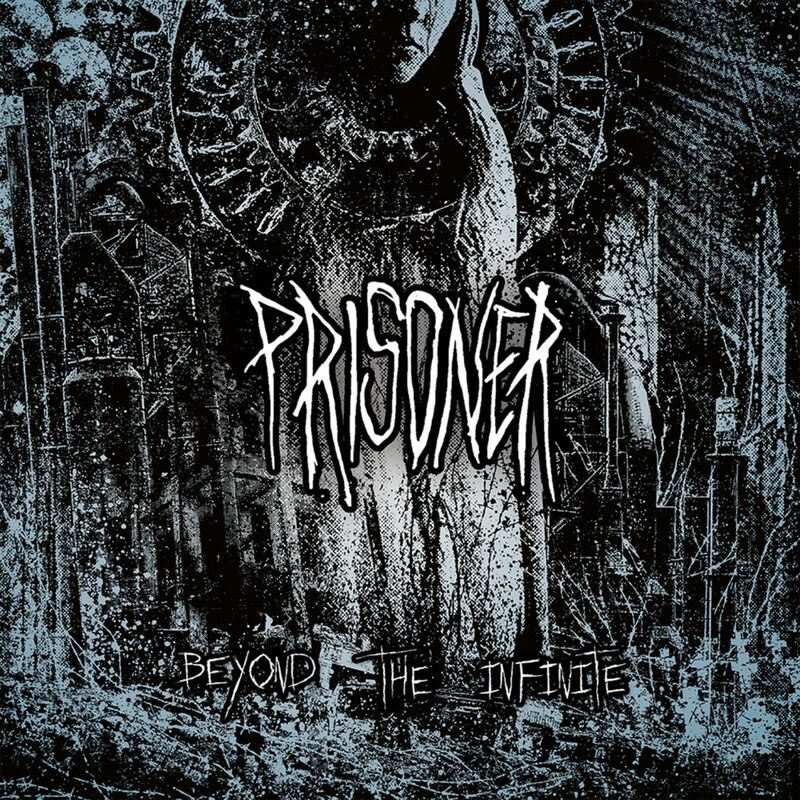 Attached below is an awesome video for the track “Home Pharmacy” directed by Hunter Christy. 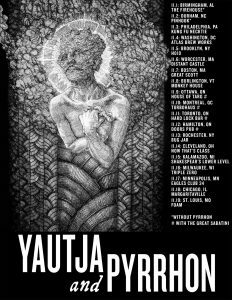 Additionally the boys in YAUTJA, PRISONER, and EARTHLING are all gearing up to hit the road here soon. 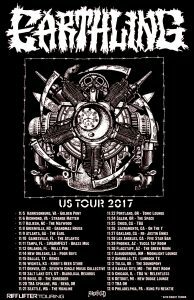 Check out the dates and head out to see them if they are coming your way.